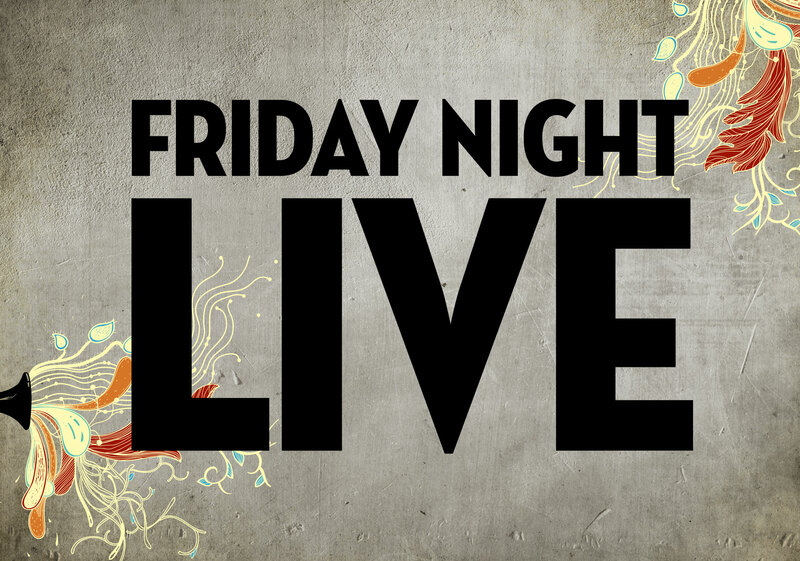 Press Club continues the tune of great live bands, with Friday Night Live! Every week we showcase stunning live entertainment that is not your usual pub band. With a range of bands on rotation, you can immerse yourself in all your favourite hits from years gone by, and from now. Featuring Millennium Band and Fifth Avenue on fortnightly rotation. Check them out below.